With the current freezing cold temperatures and wind chill reports, you may be concerned how the cold weather will affect various areas of your life. From skin and hair, to roofing, plumbing, landscaping, and energy bills, winter weather can bring about a lot of undesirable changes and conditions. But one of the most vital assets that many tend to overlook are cars. Have you considered whether or not freezing cold temperatures can harm your vehicle? Continue reading to learn how cold climates might affect your car, and what you can do to protect it this season. A common automotive malfunction that can be caused by extreme low temperatures are dead car batteries. Although most modern car batteries are designed to last an average of 3 years and withstand cold temperatures, it is possible for them to lose voltage in extreme or persistent conditions. The loss of voltage makes it harder for a vehicle to start, thus killing the battery. Another common issue with cars and cold weather is fluid thickening. All vehicles requires a list of specific automotive fluids for safe and optimal performance, including motor oil, radiator fluid (coolant/antifreeze), transmission fluid, brake fluid, power steering fluid, windshield wiper fluid, and battery fluid. Extreme cold temperatures can cause automotive fluid to thicken, and become too viscous to perform properly. If your car feels sluggish, drives slow, or does not start, it could be due to this issue. Cold temperatures can also cause tire pressure problems, most commonly, low tire pressure and deflated tires. The general, accepted rule of thumb is that a tire loses 1 pound per square inch (psi) for every 10 degrees Fahrenheit of temperature drop. Not only do under or deflated tires perform poorly, they are unsafe and can lead to other automotive problems. Freezing temperatures means freezing liquids. And although most windshield wiper fluids are specially designed to resist freezing, they can still freeze over in extreme low temperatures. Another issue with cold weather and windshield wipers are motor malfunctions. 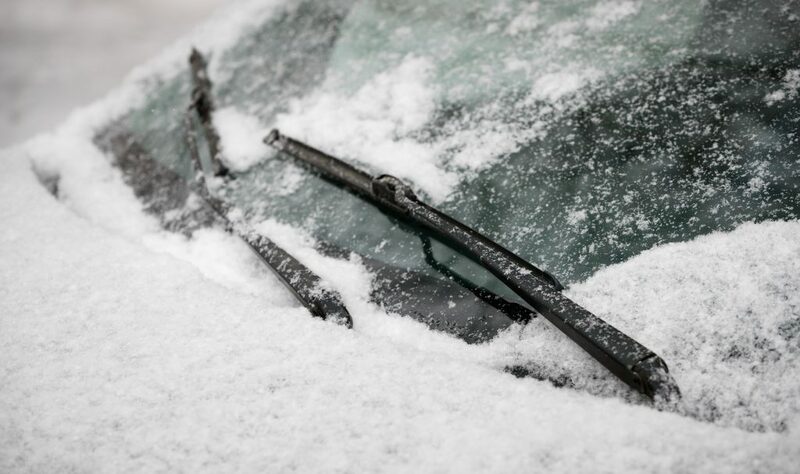 The ice can cause stress and fractures in the wiper motor, as well as, the blades themselves. Call Northeast Auto Service at 317-475-1846 for ASE certified automotive service advice in Indianapolis, Indiana. 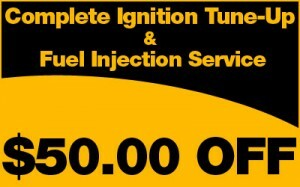 We provide comprehensive automotive service and repair for all make and model vehicles, as well as, free estimates, free advice, and auto repair coupons! Schedule an appointment for a free estimate, today! This entry was posted in Car Care Tips and tagged auto service Indianapolis, car repair Indianapolis, cold weather car damage, cold weather hurt car, freezing temperatures cars, freezing weather car damage. Bookmark the permalink.